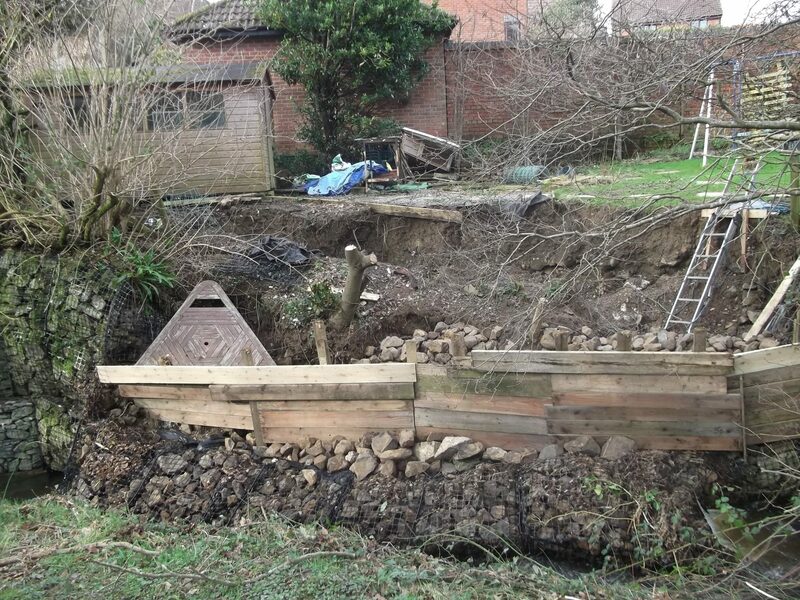 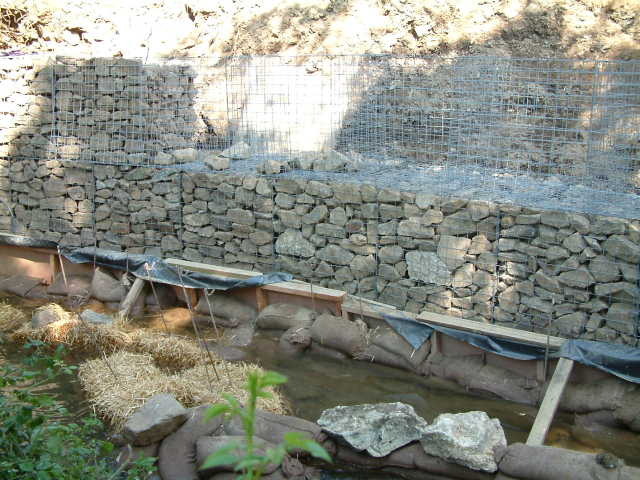 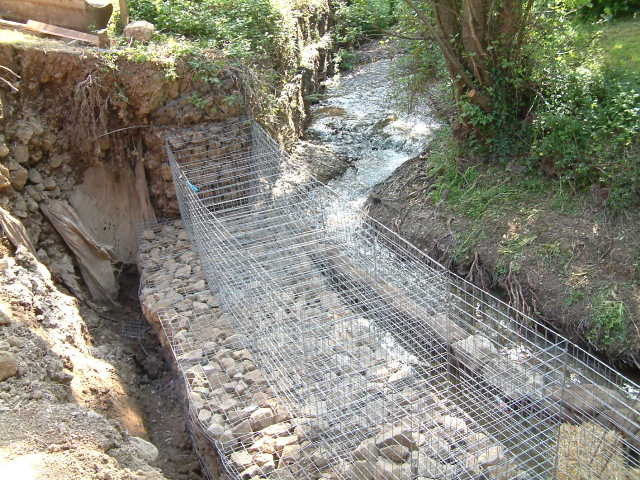 A 12 metre long gabion retaining wall adjacent to a bend in the river, Kate Brook, collapsed after the supporting river bed was eroded by unusually high, fast flowing water which over-topped the river banks. 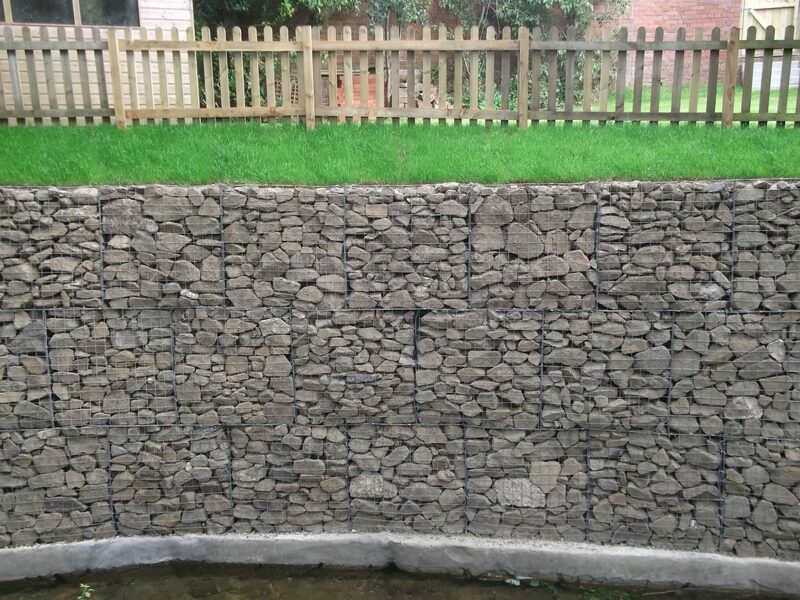 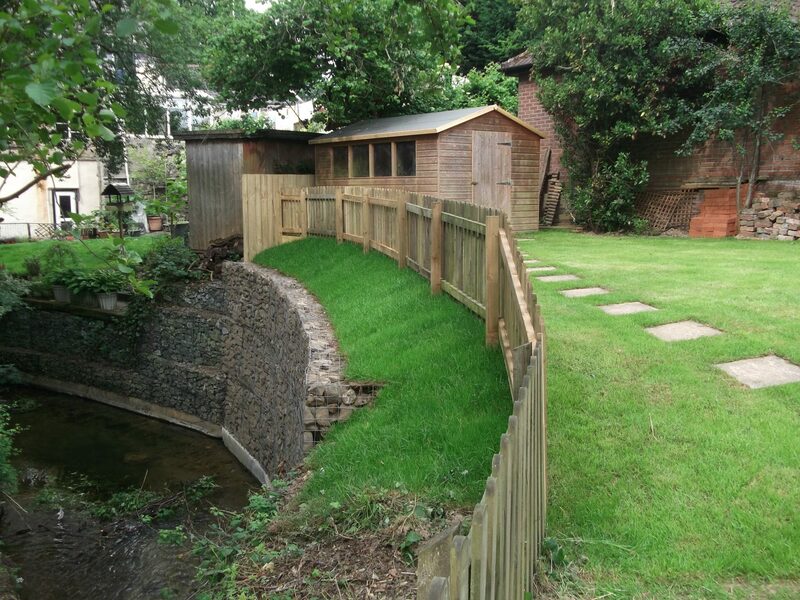 James Lockyer Associates designed a new 3m high gabion retaining wall, which was constructed on top of a new concrete base within the river to resist water scour. 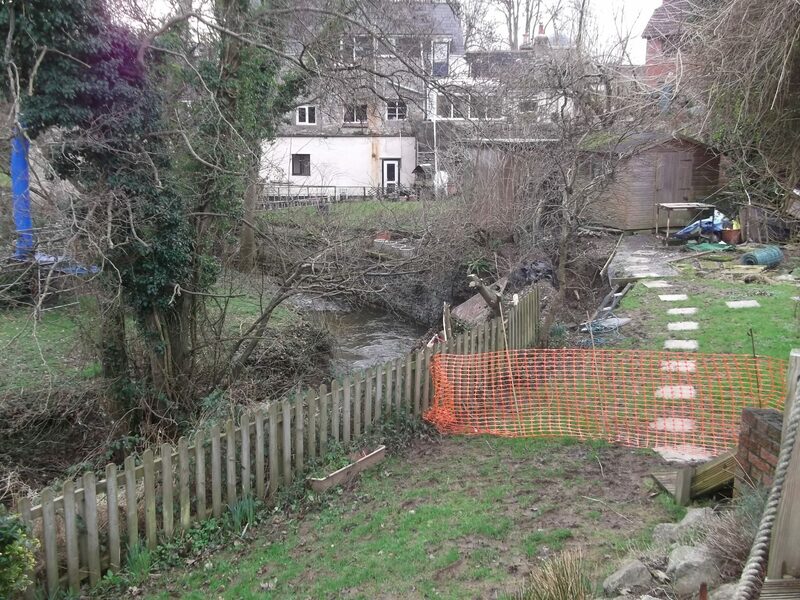 Environment Agency Consent was obtained for the temporary works required within the river to create a dry working area.